Three of George and Ethel Gertrude Shepherd’s daughters. See note below. Photo courtesy of June and Melvin Shepherd. 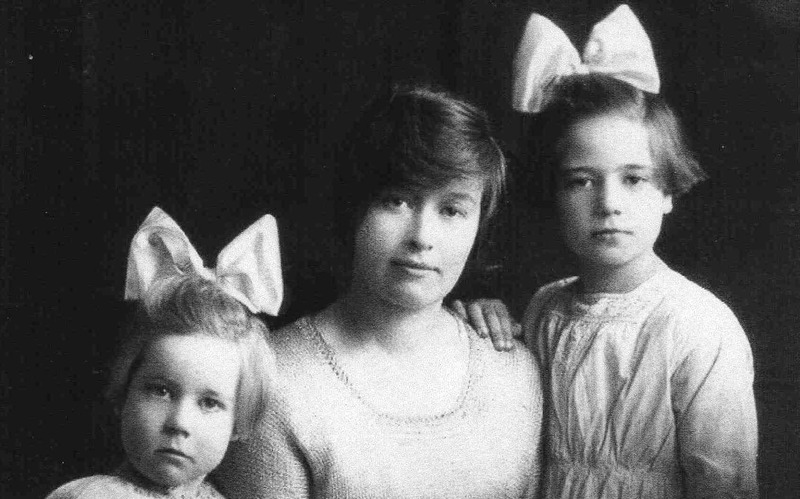 Three of George and Ethel Gertrude Shepherd’s daughters. Left to right: Mary Shepherd born 1917. Ethel Vera Shepherd born 1904 died 1975. Sarah Alice Shepherd born 1914 died 1979.